Don't know how Spring is playing out near you, but in New York it seems like we made the jump from cold and rainy to hot and humid with the absence of those sunny pleasant days where being outside presents absolutely no challenges to personal comfort. 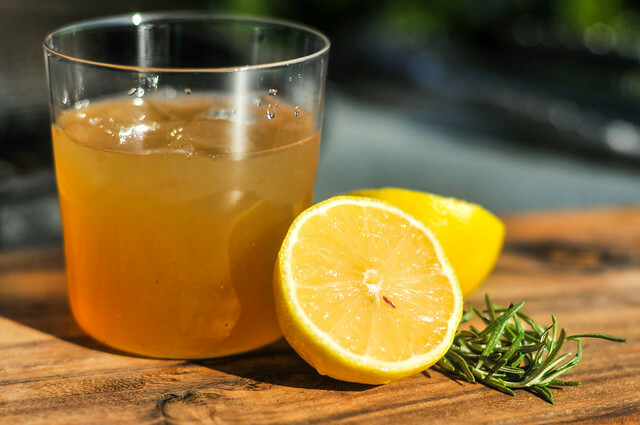 With the heat comes the constant need to cool down, and perhaps there's no better way to achieve that with maximum seasonal refreshment than lemonade. Oh, you say lemonade isn't grilled? That's where you're wrong!